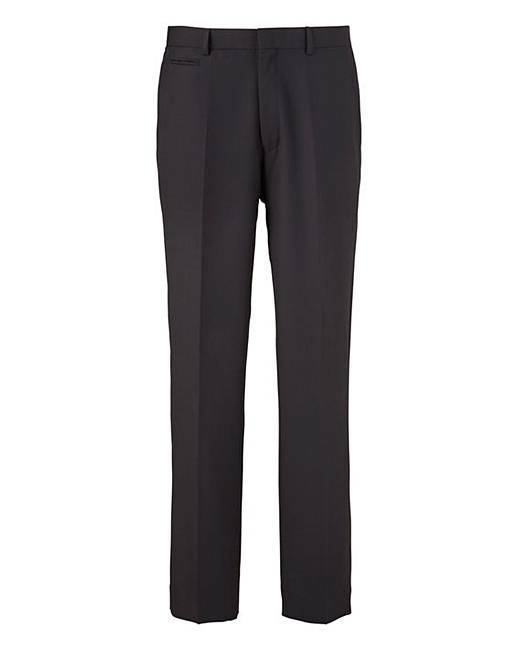 Skopes suit trousers with belt loop waistband, zip fly and a button and hook-and-bar fastening. 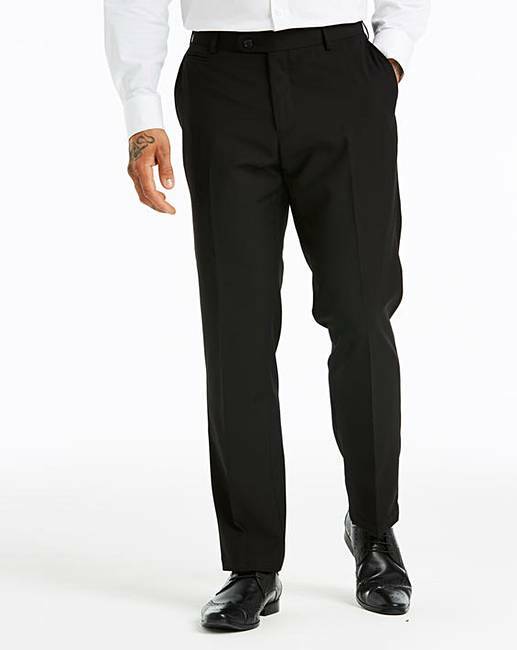 Two slant pockets and two rear button-fastening pockets. Lined to knee.